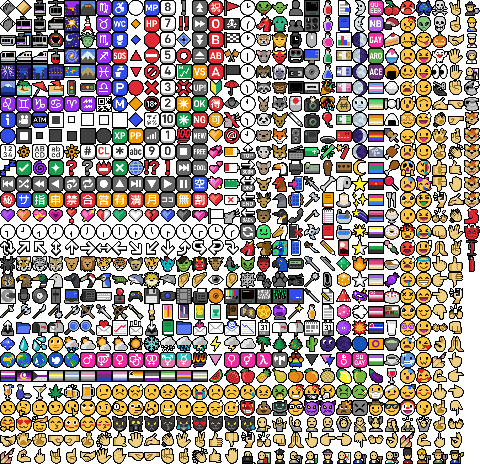 Oh hey, I just wanted to say, custom emoji work! :kay_grinning: I call it Pelimoji, a plugin for Pelican to allow simple replacement of colon-called emoji stored in a pre-defined directory. Which office suite am I using? Good morning. Or bad. Or meh! I dunno. It's a morning at least, and one in which plans don't seem to matter, so horray for that I guess? Buh.